Welcome to Genolier, beautiful village located at the foot of the Jura in the district of Nyon. 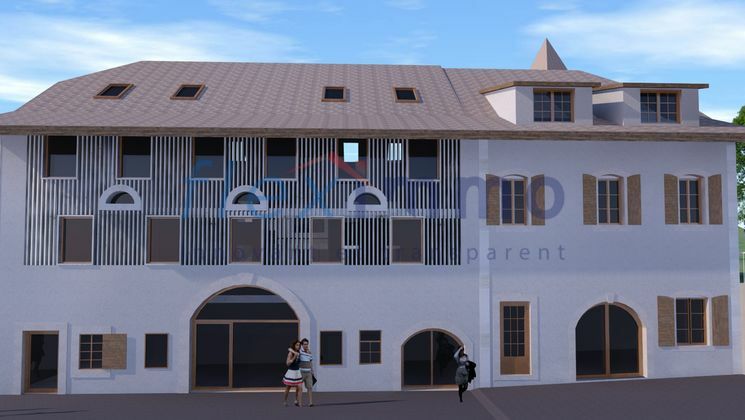 We are pleased to introduce you LE COEUR DU BOURG a project of 8 terraced village houses and 13 apartments located in the center of the village, close to the school of Genolier and shops. 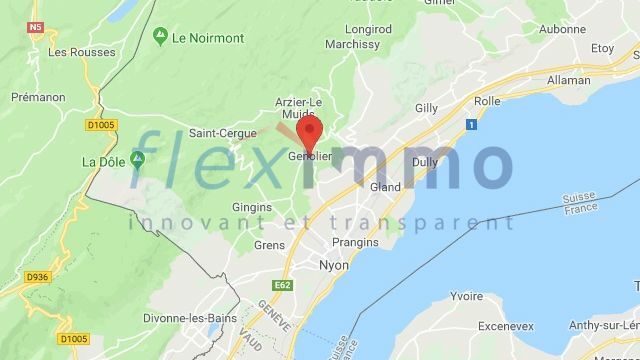 The Genolier train station is a few minutes walk and connects to the heart of Nyon quickly and safely. 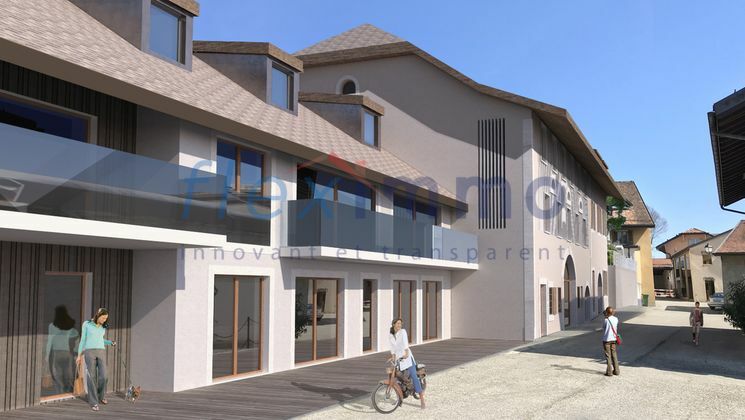 The LE COEUR DU BOURG project has been developed with the aim of creating a safe and harmonious living environment for its future inhabitants. All homes are protected from traffic and nuisances. All the houses and apartments of LE COEUR DU BOURG will have underground parking spaces to guarantee the safety and tranquility of the place. In collaboration with the architectural firm SGARZI and Nicole HAAS, expert in traditional Feng Shui (https://cotefengshui.ch), we worked from the first drafts of the project to the realization of spaces where the energy and the light circulate harmoniously. Priority is placed on quality of building materials and finishes. 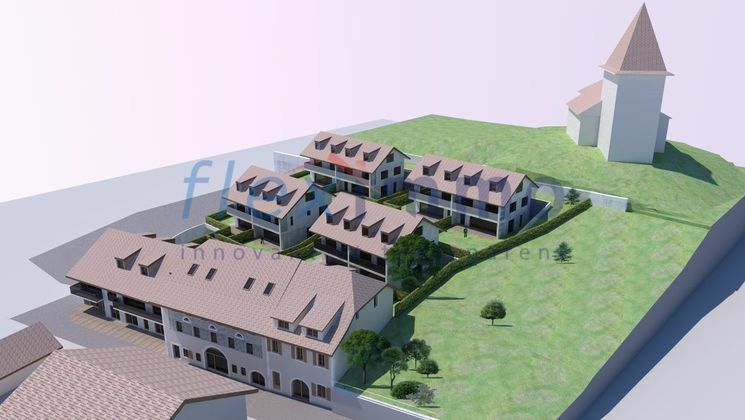 All houses and apartments will be connected to the remote heating network of the Commune de Genolier, thus offering one of the most environmentally friendly and economical heating systems while minimizing the costs of heating infrastructure in the houses. Buyers have the opportunity to choose their finishes from a wide selection of materials and equipment selected from recognized suppliers in the region. Genolier is a fascinating village at the foot of the Jura just a few kilometers from the city of Nyon. Genolier is accessible by the four cardinal points: from the north by the road of St-Cergue via Arzier-Le Muids, from the east by the road of Cézille leaving Begnins, from the south by the road of Duillier or by that of Coinsins, from the west finally by the road of Trélex. Genolier is a prosperous village of nearly 1945 inhabitants. Thirty or so companies of various types have taken up residence in the town, as well as around fifteen local companies that provide residents with exciting leisure activities. Genolier is also a commune ahead of its time: for centuries, she understood that the force comes from the union. This is why it rallied to the communes of Arzier-Le Muids and Gland for the exploitation of the source of Montant and the distribution of its water. Thanks to this, these three municipalities were able to inaugurate in 2002 a new ultramodern pumping station, which supplies drinking water of excellent quality to more than 15,000 people in the region! In the field of education, Genolier joined the municipalities of Arzier-Le Muids, Givrins, Trélex and Saint-Cergue, to create the ESGE (Etablissement école de Genolier and surroundings). This group brings together more than 1'000 pupils of all ages, spread over the various sites where several school buildings were built. The 3rd millennium ? 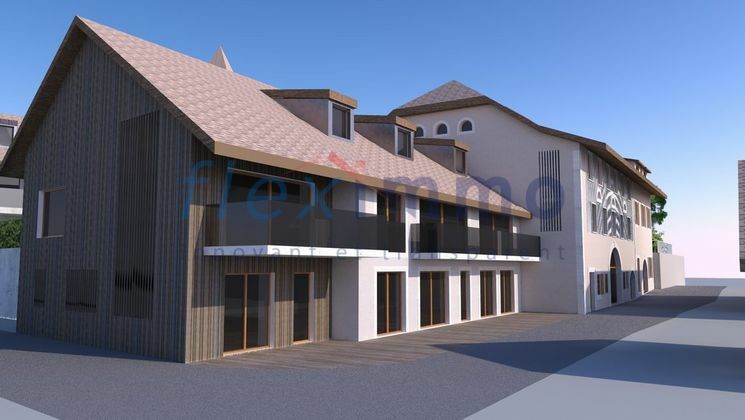 He witnessed a major project in Genolier: "remote heating with wood chips". Indeed, the Municipality elected for the 2002-2006 legislation has set up this ecological heating to supply communal buildings and private buildings. Since 2008, the communes of Genolier, Trélex and Givrins have merged the services of Defense against fire and relief. The fire station and equipment are grouped together in Genolier. Nyon Centre: 6.9 km. 10 minutes en voiture. Geneva Airport: 27.6 km. 28 minutes by car. Geneva Centre: 28.4 km. 34 minutes by car. 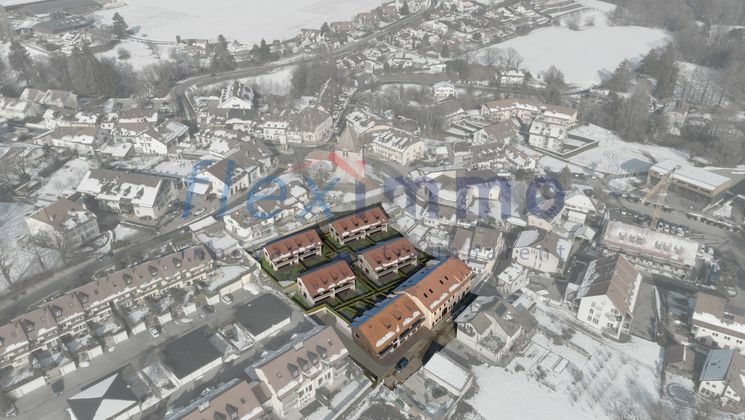 Lausanne-center: 39.4 km. 34 minutes by car. 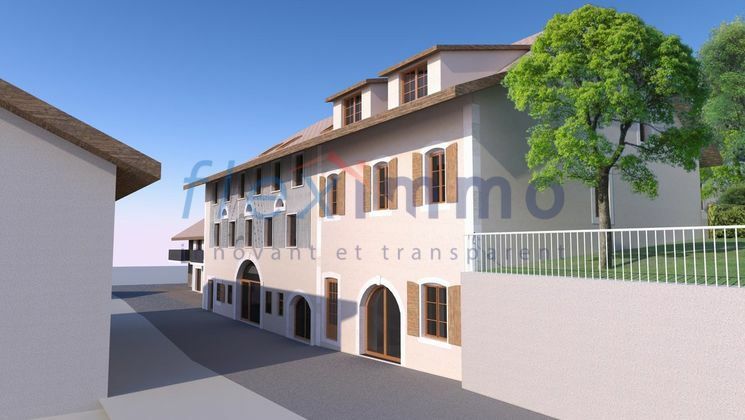 - 7 apartments in a fully converted farmhouse. 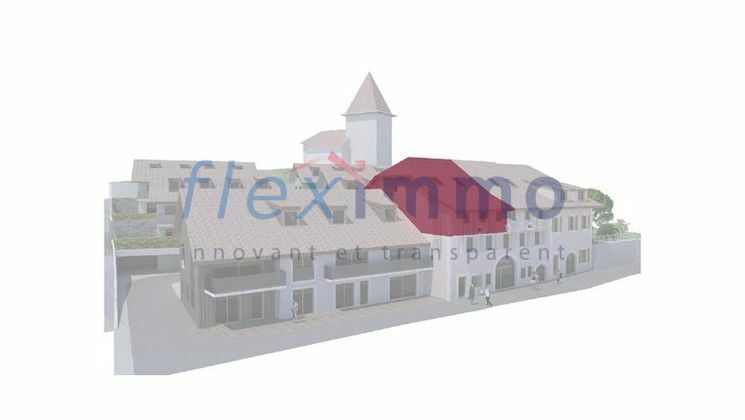 - 5 apartments in a new building contiguous to the farmhouse. Open kitchen overlooking a stay. Arrangements of kitchens according to plans and comprising: hanging cabinets and lower cabinets. Sinks in stainless steel applied from below, with mixing batteries and extendable flexible showers. Ventilation hood with motor and lighting. Fridge 206 lt. with freezer compartment 60lt. For a catalog amount of 19'000.- Frs. Supplier selected by the manufacturer. 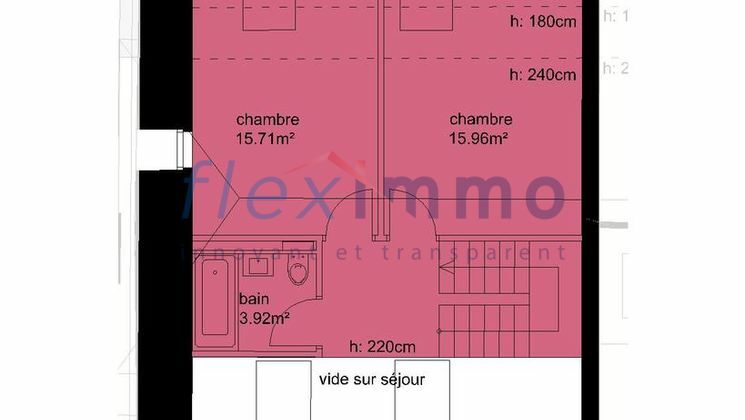 Floors: parquet floor at the list price of CHF 65 / M2. Supplier selected by the manufacturer. 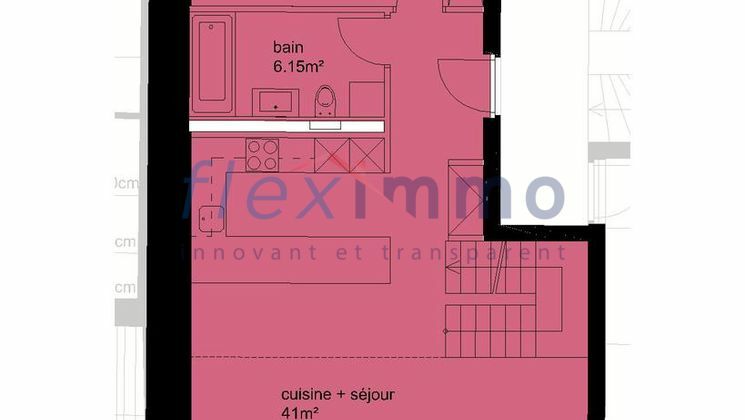 Tiles and earthenware kitchens and bathroom choice at the list price of CHF 60.0 / M2. Sanitary facilities according to complete construction description. A bathroom with tub and toilet. The permit application process is underway. The project may be subject to change. The construction of the project will be financed by UBS. Mrs Nicole FULOP - Tel: 022-363 72 41 - nicole.fulop@ubs.com. Mr Alain DOAN - Tel: 022 363 72 07 - alain.doan@ubs.com.